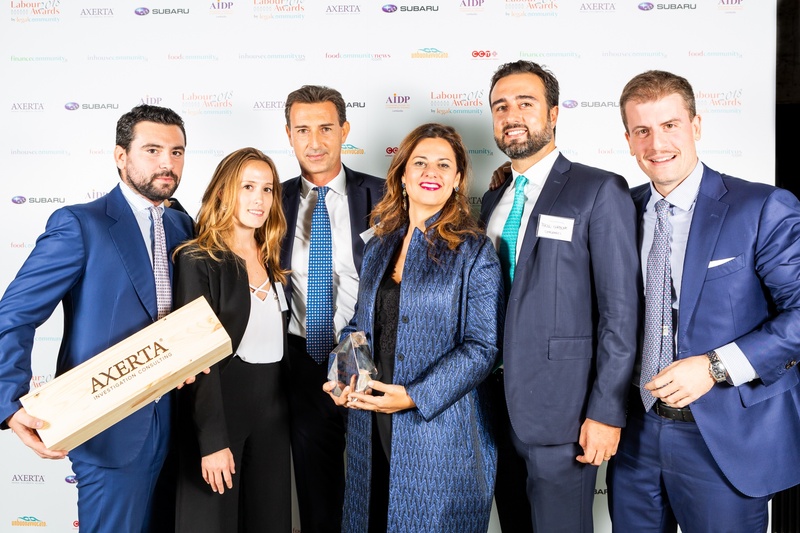 Chiomenti | Legalcommunity Labour Awards 2018: Chiomenti "Law firm of the year - Consultancy"
Legalcommunity Labour Awards 2018: Chiomenti "Law firm of the year - Consultancy"
At the LegalCommunity Labour Awards 2018 edition, which was held in Milan on Monday 1st October 2018, Chiomenti won in the category “Firm of the Year – Consultancy”. According to the judging panel, “The legal market has highlighted Chiomenti’s team full maturity and excellence in advisory. The teams led by Emanuele Barberis an Annalisa Reale, in particular, are advising many luxury and fashion brands in relation to complex corporate restructuring”.